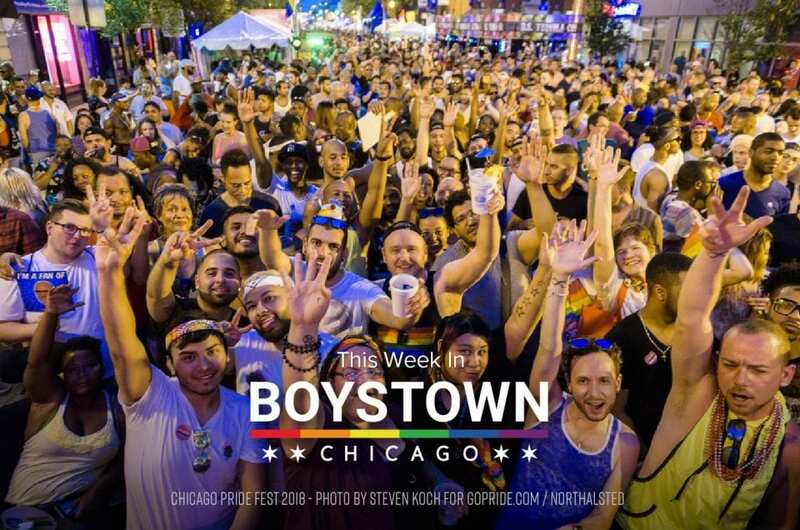 The weekend before the 50th annual Chicago Pride Parade makes it’s way through Boystown, the Chicago Pride Fest® starts the celebration! 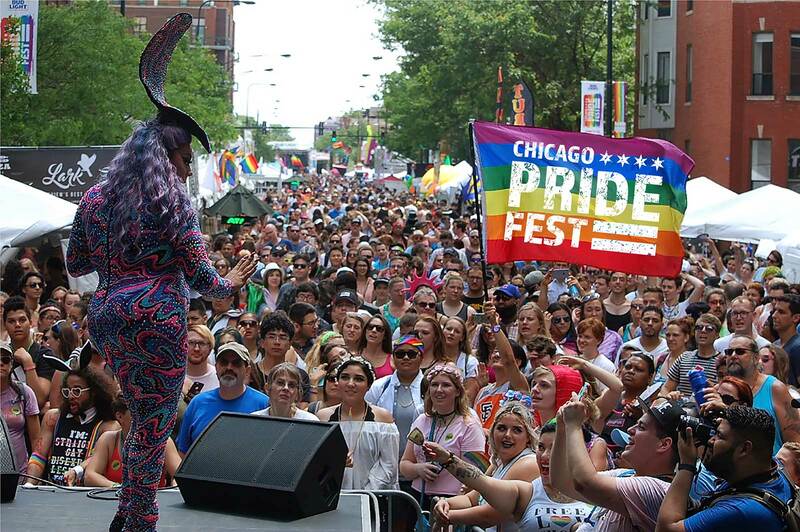 The 19th annual Chicago Pride Fest®, June 22-23, 2019, is an exciting two-day street festival held the weekend leading up to the Chicago Pride Parade with up to 100,000 expected to attend, celebrating LGBTQ+ life, culture and community and 50 years of Pride since Stonewall. 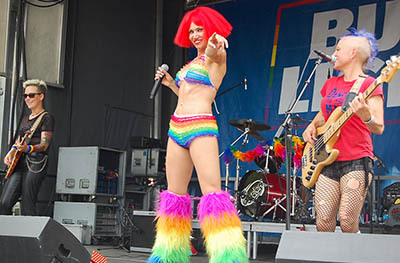 Chicago Pride Fest®, June 22-23, 2019, is an exciting two-day street festival held the weekend leading up to the Chicago Pride Parade with up to 100,000 expected to attend, celebrating LGBTQ+ life, culture and community. 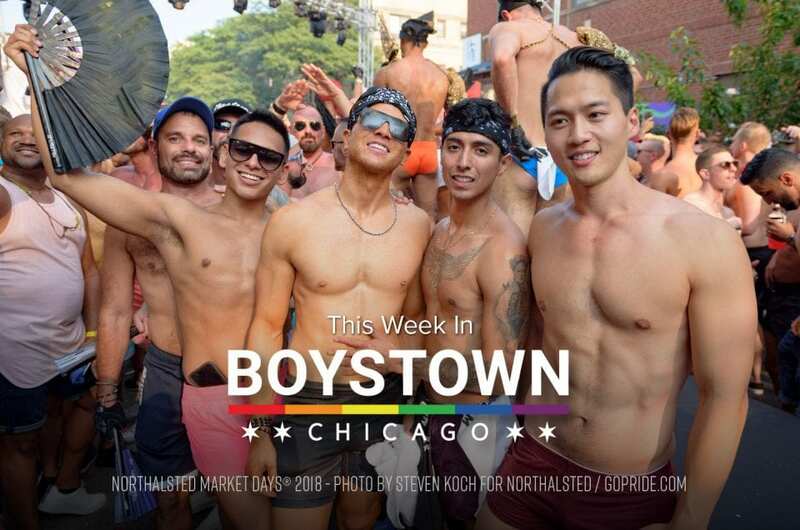 The 38th annual Northalsted Market Days® is the largest street festival in the Midwest and Chicago’s most vibrant summer celebration, August 10-11, 2019. 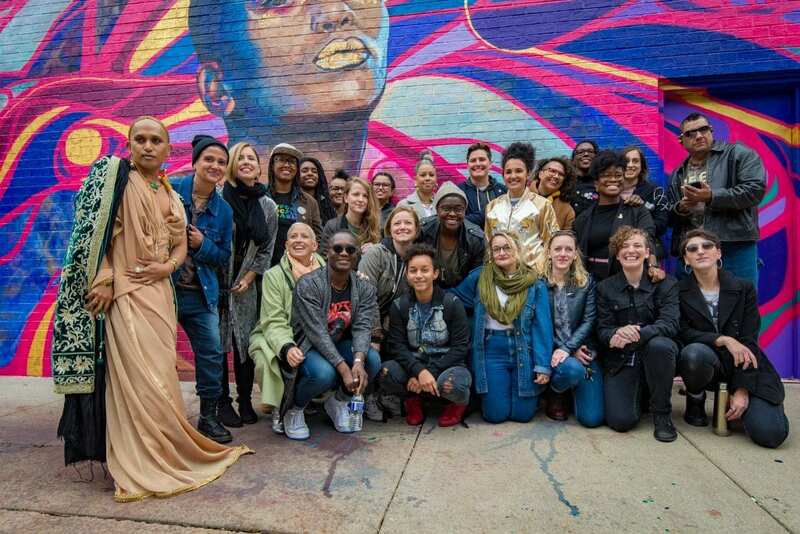 Frost Fest is Boystown’s craft beer festival which includes local brewers and premium vendors sampling their finest seasonal and specialty creations. On haitus for 2019, Frost Fest will return in 2020; better than ever!